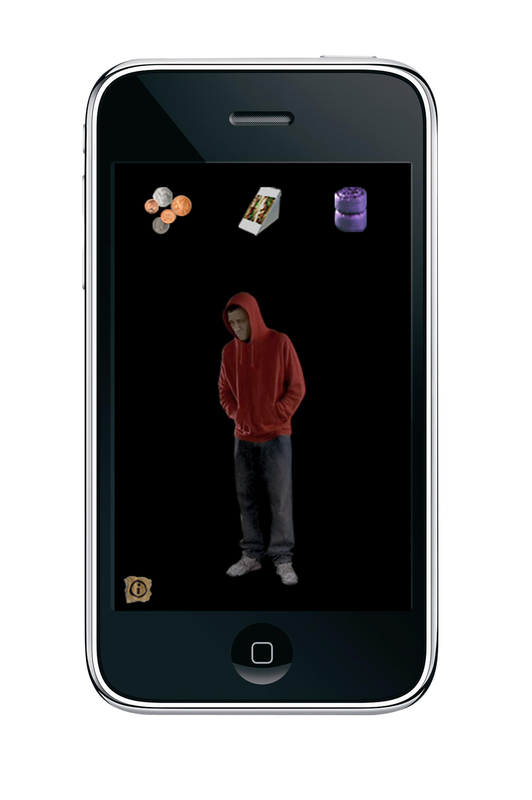 iHobo is a ‘virtual pet’ app with a difference – your ‘pet’ is a homeless person. While that may sound a little crass, it’s actually a tastefully presented app that might just change the way you think about the plight of the homeless. iHobo [iTunes link] is a game that takes place in real time over three days. 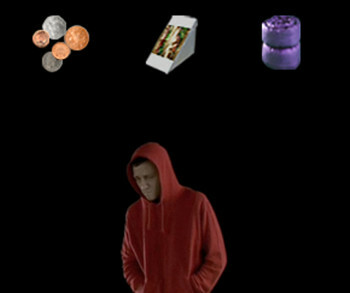 Presented with a realistic, animated homeless man you get the choice to give him a sleeping bag, food or money. Take your choice and that’s it… until you start getting push notifications on your screen updating you on the man’s status. Late at night I got told that he was cold and needed sleep. A quick tap of the sleeping bag icon sorted him out. Make the wrong choices and you could put the iHobo in danger of a drug overdose or death. It’s a simple game but having the plight of the homeless person on my mind changed the way I thought the next time I walked past a beggar in the street. The game actually instilled a sense of guilt in me when, having ignored the ‘hobo’ for a few hours, I was told by the app “He has been offered drugs to block out the cold. If you were here he might not have accepted them”. There’s even a stats screen that shows the man’s wellbeing, body temperature and daily calorie intake, as well as how many alerts you’ve missed. The free app was created (pro bono) by Publicis London to raise awareness of Depaul UK, a charity devoted to youth homelessness in the UK. The idea of the app is to get a young audience engaged in the issue. Depaul says that its current donors are largely aged 65+. Users who are sufficiently moved to can donate money to Depaul from within the app. iHobo is essentially a “Tamagotchi with a social conscience”, and it’s well worth experiencing.